Golden Square Shopping Centre, Warrington, is gearing up to host the Real Ale Festival on Saturday 6th and Sunday 7th September for the first time. This free event will provide visitors with the unique opportunity to sample some of the region’s finest ales, while enjoying family friendly entertainment. 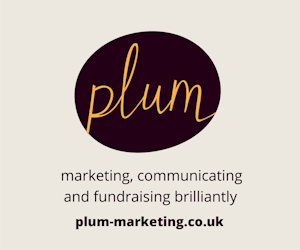 Taking place at Golden Square’s Old Market Place from 12.30pm until 10.30pm, beer lovers and ale aficionados will be spoilt for choice with over 50 varieties of ales and ciders to sample. A selection of gourmet pies will also be available. Three local breweries are confirmed to take part on the day, including 4T’s Brewery, Thwaites Brewery and Warrington’s very own Coach House Brewing Company. Stalls will sell ale, cider, bitter and stout from £3 a pint. The fine assortment, including soft drinks, will ensure that there is something to suit all tastes. Keeping with the festival spirit, local folk bands and artists will be performing throughout the day. 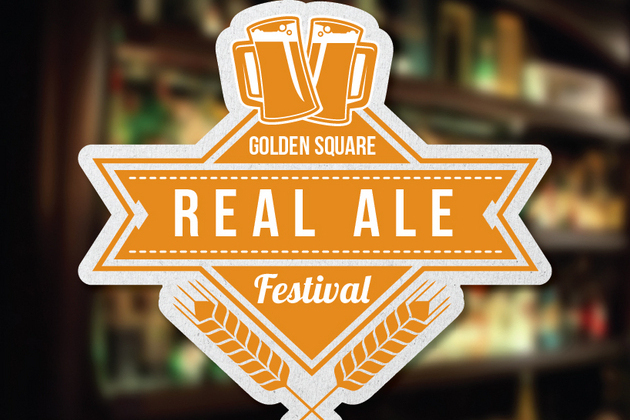 Ian Cox, Centre Manager at Golden Square, commented: “We are delighted to be hosting the Real Ale Festival at the Old Market Place. There will be a selection of fine drinks and food to get people’s taste buds tingling and local bands promise to keep everyone entertained.